Stephen Richer focuses his practice on buying and selling (M&A), search funds, contract drafting, startup guidance, structuring entities, independent investigations, and new technologies. 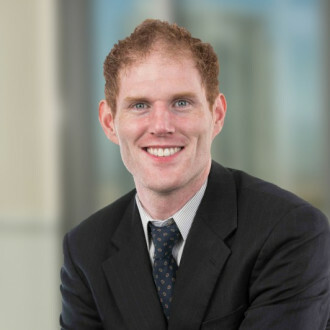 As part of his transactional practice, Stephen has helped a wide array of companies – from start-ups to major corporations – achieve their goals by advising them on corporate formation, corporate governance, employee management, litigation avoidance, risk management, insurance, commercial transactions, and mergers and acquisitions. Stephen takes the time to understand the company and its business before recommending legal solutions.